I have just returned home, and I have had some time starting sorting my images. 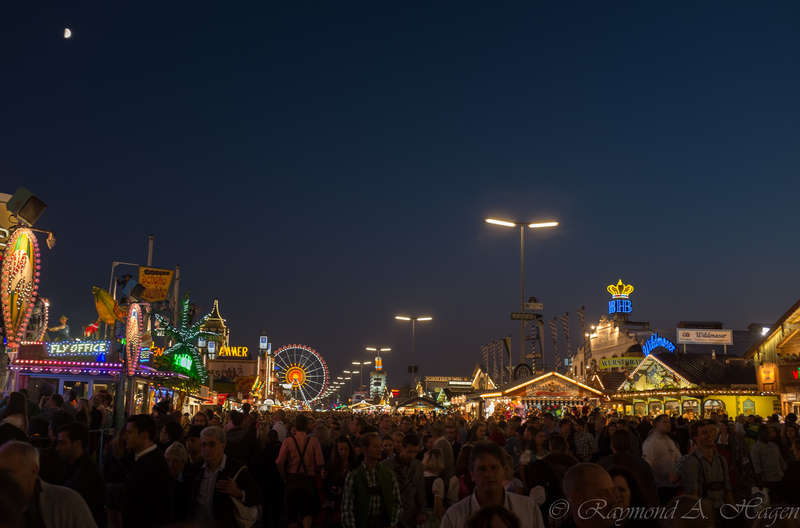 Last weekend I went to the Oktoberfest in Münic, and I still are thinking about the party itself. Just the share size of it is enormous , and todays image give you a little taste of how it was at Theresenwise where the big party was held.